Dog Tags from K9 Pet tags, Engraved Dog Identity tags Personalised. with FREE Delivery and Laser Engraved with Pets Details. 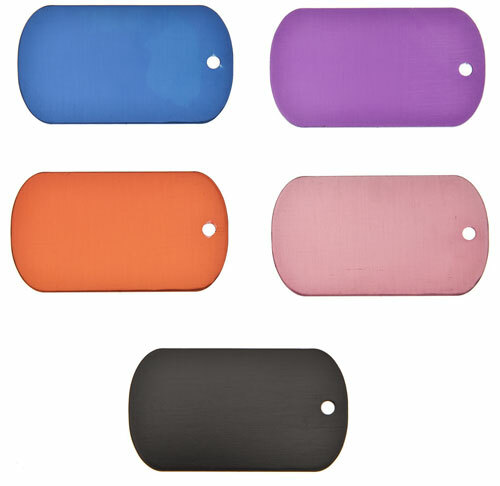 Suitable for medium and large size dogs, 50 mm long x 30 mm wide and available in 5 colours. This tag can be engraved on both sides.